Even if you are able to perform time machine backups regularly with your Mac computer, it is always important that you are extra cautious and here is a guideline of how you should go about it. To backup iPhoto to an external hard drive, start by connecting your Mac to the external hard drive and open it. 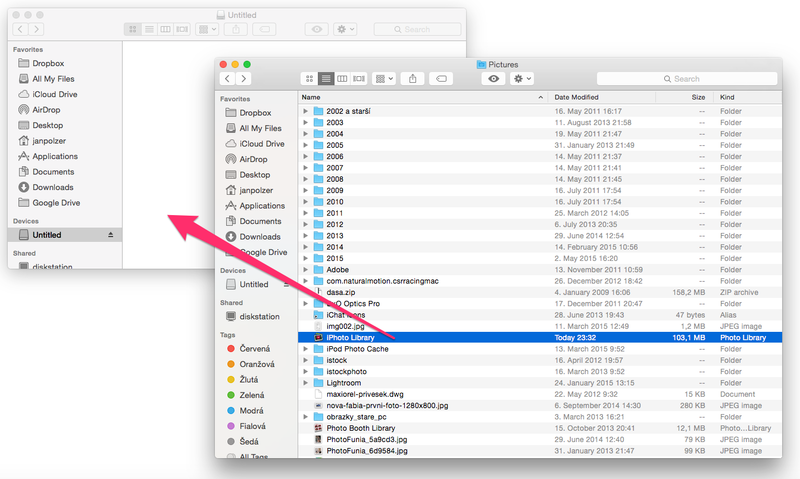 You will see a Finder window open up where the contents will be shown. Open the Pictures folder that contains iPhoto library and drag your iPhoto to the folder of your external hard drive. In case the hard drive already has an older copy existing, the program will ask you to replace it or not. Simply click Replace and your photos will be successfully backed up to the hard drive. To Backup a small iPhoto library, insert the DVD or CD and then simply drag the iPhoto library from the pictures folder and drop it on the icon of the disc on the desktop. Drag the icon towards trash and it will morph to a Burn Disc app, name your disc and click Burn. For larger files, it is advisable that you start burning parts of it. 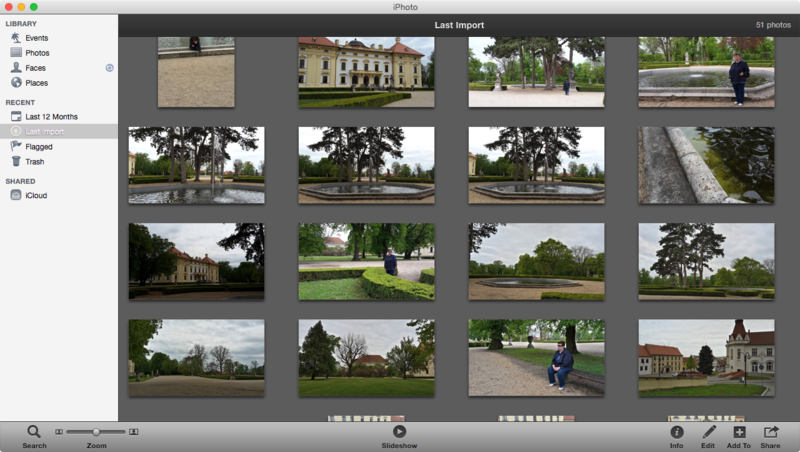 Use the iPhoto app to highlight the photos to be copied, select Share and Burn from menu bar. For the exported slideshows, the Finder will help you locate the pictures folder and then drag it to your DVD folder.